SRDA Lifeline is pleased to provide members of southern Colorado's senior community with America's most trusted medical alert service. For more than 30 years, Lifeline has enabled millions of people to live with greater independence, peace of mind and dignity in the place they feel most comfortable-their own homes. 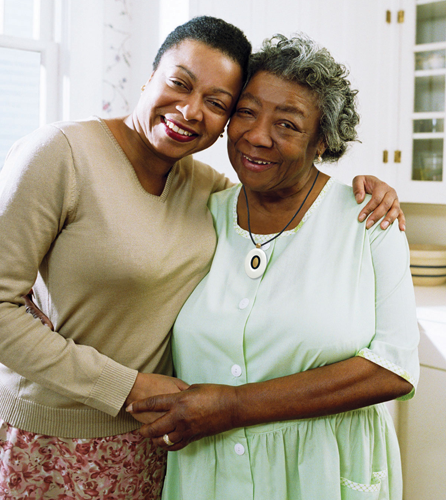 Because the Lifeline service also helps family caregivers to balance the needs of their loved ones with the demands of their own busy lives, Lifeline is of immense benefit to them as well.